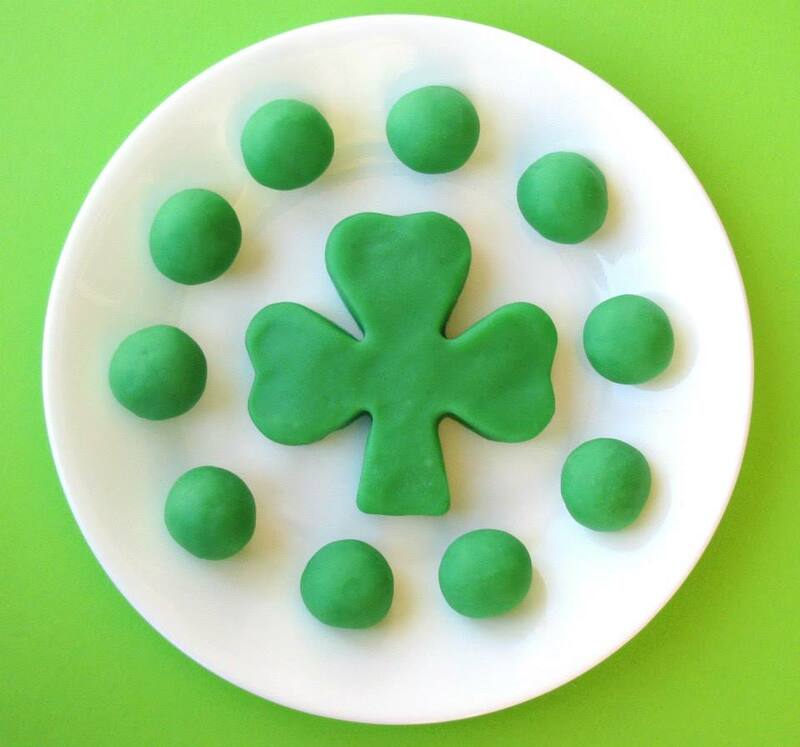 This is a great DIY for you to make for your kids, They will enjoy this play dough for all your St. Patrick's Day fun! Lay out a large sheet of wax paper, set aside. In a large heavy pot and over medium heat, combine flour, water, salt, vegetable oil and cream of tartar. Once everything is blended together, add food coloring. Stir constantly until dough pulls away from the sides of the pan and forms a firm ball in the center. Remove from pan and place on wax paper. Knead to get the flour lumps out. Pick out the larger flour lumps with your fingers and continue to knead until smooth. Store in an airtight container.